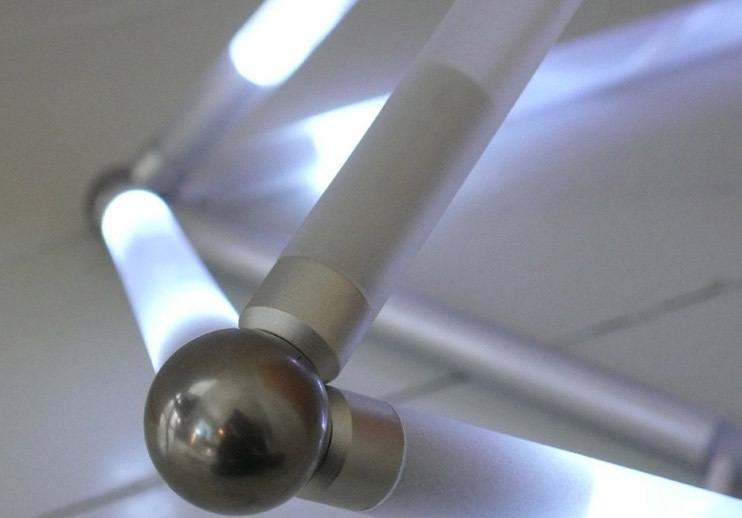 A Modular lamp-fixture for creative free-forming by the user. The design is inspired by the usage of "office toys" in the creative industry, and has a tender and simplistic design. Looking into the field of using interior as a brand tool and identify handler. Designing a lamp-fixture targeting the "creative class and industry"